Pattara Resort & Spa Hotel ideally situated in the heart of Phitsanulok, our central city location makes it easy to explore tourist attracting as well as doing business in Phitsanulok CBD. Conveniently located in the heart of the city, this is your perfect resort to exploring the Phitsanulok tourist attractions, entertainment and shopping hubs in the city. 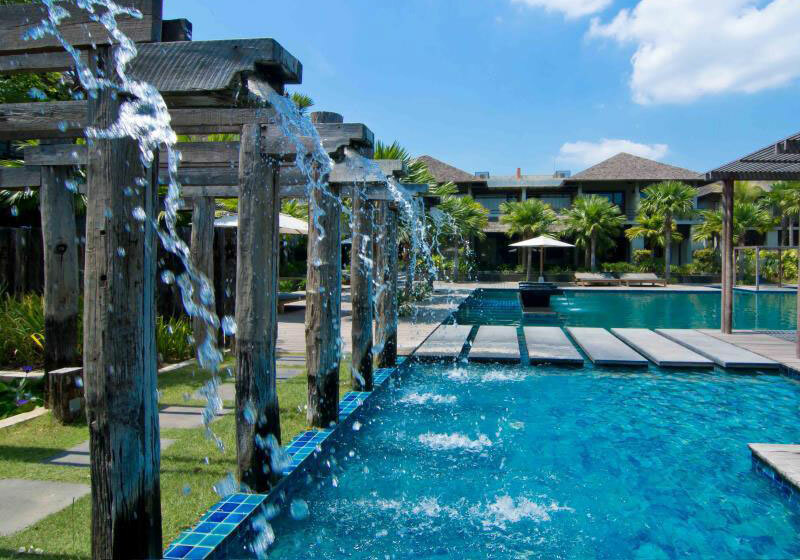 Short Description: Pattara Resort & Spa Hotel ideally situated in the heart of Phitsanulok, our central city location makes it easy to explore tourist attracting as well as doing business in Phitsanulok CBD.